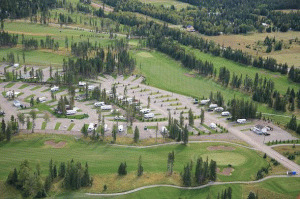 Coyote Creek Golf & RV Resort consists of 30 beautifully landscaped back-in sites & 10 pull through sites, all situated along the #6 fairway of the Deer Nine course. 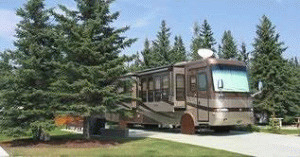 All sites are large enough to accommodate any size of RV. Site amenities include 50 amp power, water, sewer, fire pit and picnic table. 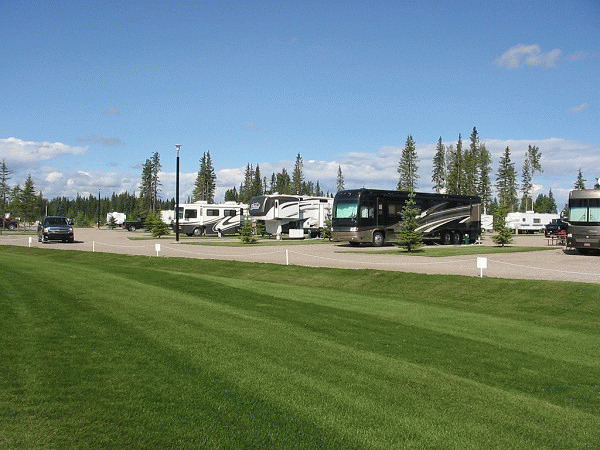 The RV Park is a gated resort with a full laundry and shower facility, an 18 hole par 71 golf course with full practice facilities, a licensed clubhouse as well as shuttle service for golfing guests. 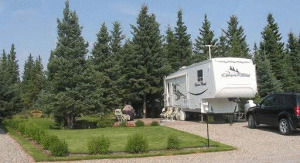 Currently, we are selling our FINAL Phase of our RV Park. Phase III features a wide variety of sizes ranging from 3,000 to well over 6,500 sq. ft, with lots that are well treed as well as lots that are quite open, so you can landscape to your personal preference. This development is surrounded by #5, #6, #7, #8 fairways and the entrance is located between the #3 green and the #4 tee deck of the "Deer Nine" course. Come for a day or stay for a lifetime. Please visit Coyote Creek Golf & RV Resort Website.